Most head injuries are minor and do not cause lasting brain damage. 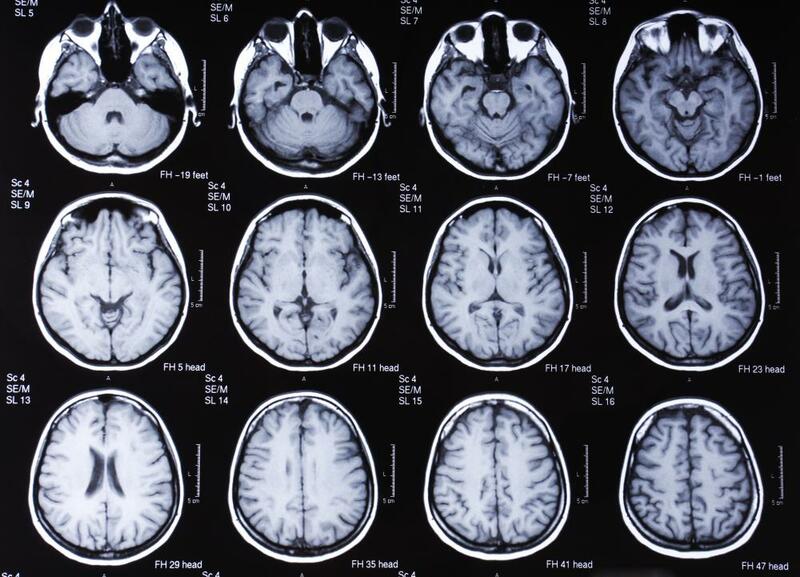 An MRI scan of the brain may be used to help diagnose brain damage. 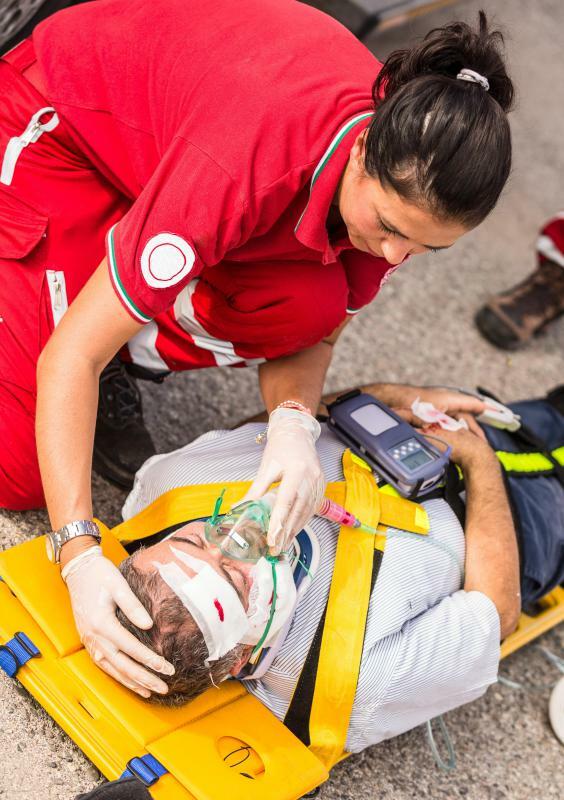 Severe traumatic brain injuries can lead to lifelong disabilities. 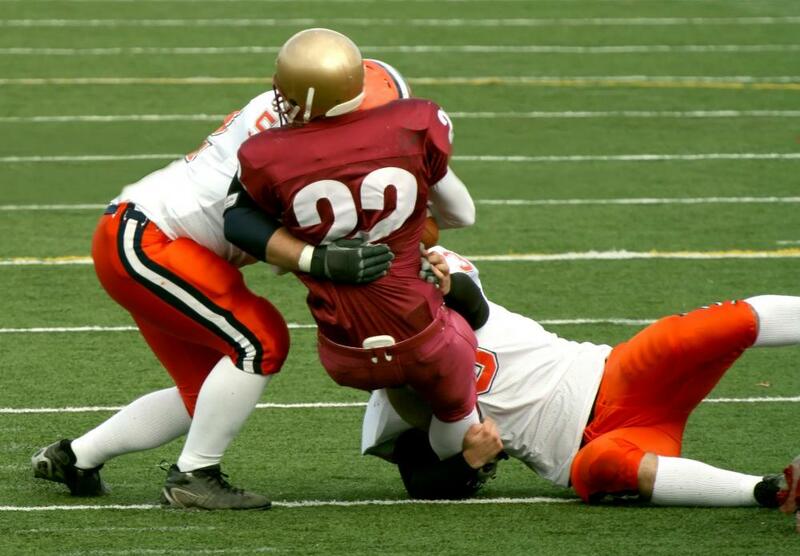 Athletes are more at risk for developing permanent brain damage following a concussion. Substance abuse may lead to permanent brain damage. In most cases of severe brain damage, the patient was unconscious for six or more hours. Permanent brain damage occurs when there has been damage to the brain which cannot be reversed. There are many ways of engendering permanent brain damage, such as substance abuse and polio, but falls and transportation accidents are the two leading causes. Even mild traumatic brain injury (MTBI) such as concussion can lead to prolonged impairment such as cognitive deficits, behavior and emotional changes as well as biochemical changes such as brain cell damage. A bigger threat to the brain is repetitive head injury (RHI), which can be life-threatening and result in physical symptoms as well as cognitive symptoms. Traumatic brain injury is a major factor in the death and disability of young children and teenagers, and even seemingly mild head trauma can result in problems with behavior and learning later on. There is also evidence that sports injuries like concussion can result in a lower score on mental function tests. Permanent brain damage is more likely when players return to sports too quickly after suffering from a sports-related concussion, as the brain is more susceptible to further injury when there has not been sufficient time to recover. When there is trauma to the brain, the finely tuned links between neurons and nerve tracts are affected, and even a minor injury can be disruptive. Changes can be temporary or permanent, but research shows that even temporary changes can have an impact in later life. The primary event can lead to a secondary event and a series of biochemical events that determine the severity of the damage. 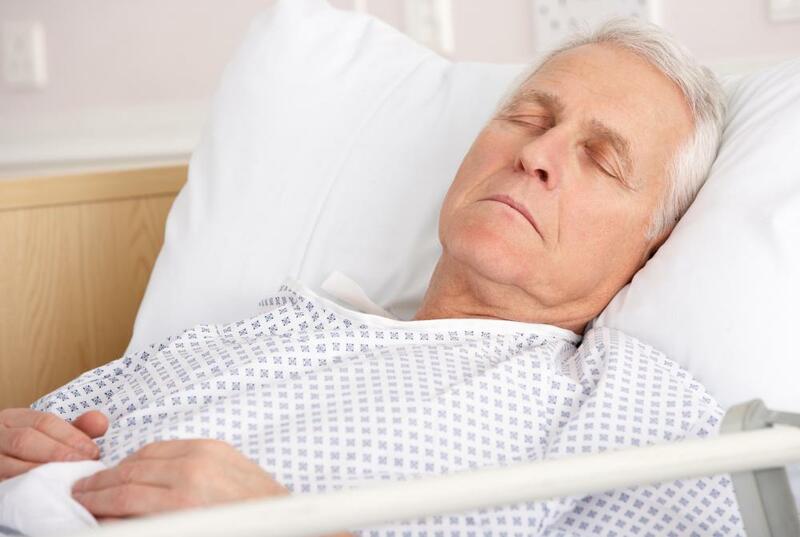 A severe brain injury usually results in unconsciousness or coma with a long term prognosis of disability. Some other physical symptoms of traumatic brain injury are dilated or unequal-sized pupils, spinal fluid coming out of the nose or ears, vision difficulties, dizziness, respiratory failure and paralysis. Cognitive symptoms include inability to concentrate, memory loss and difficulties in calculation. 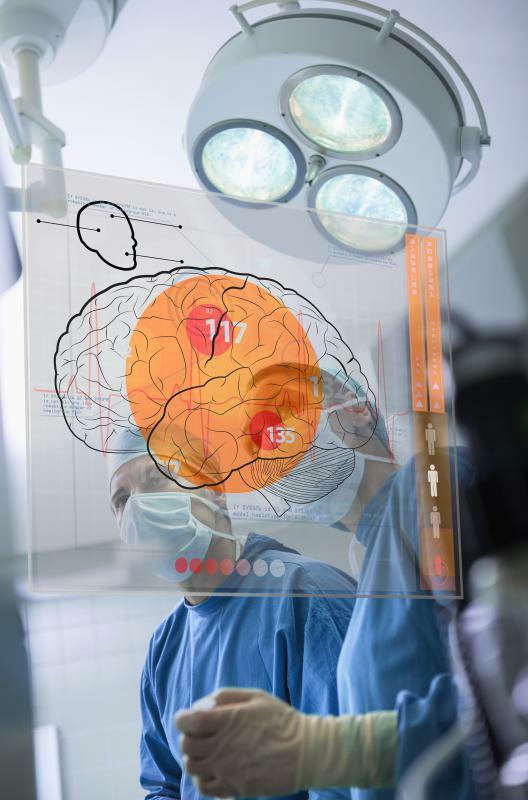 Neurological problems faced by sufferers of brain trauma include memory and concentration difficulties, confusion, problems with speech and hearing, headaches, and numbness and tingling in extremities. There is also evidence that RHIs may lead to a susceptibility to neurodegenerative diseases later in life. These include premature senility, Alzheimer's and Parkinson's. 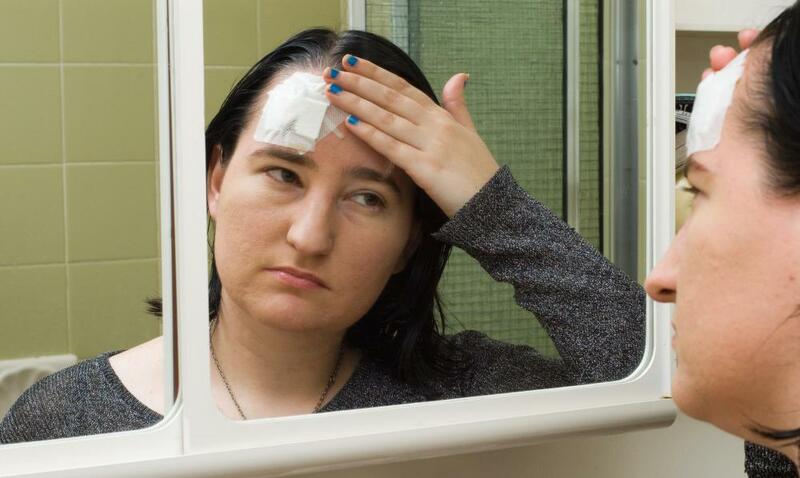 Due to the fact that the damage incurred by a bump to the head is not always immediately obvious and the victim may seem to return to normal, the effects of a head injury may only be considered permanent brain damage at a later stage. What Are the Effects of Brain Damage? What Are the Common Causes of Long Term Brain Damage? What Is Cognitive Brain Damage? What Is the Connection between Brain Damage and Memory?